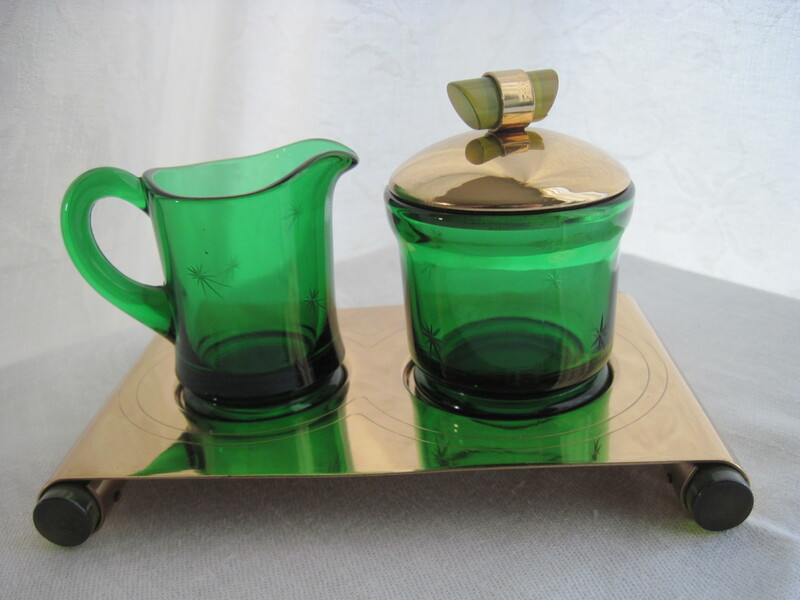 Back in the fifties, Holt Howard Co. manufactured Pixieware items and was hugely succesful with the line of products. 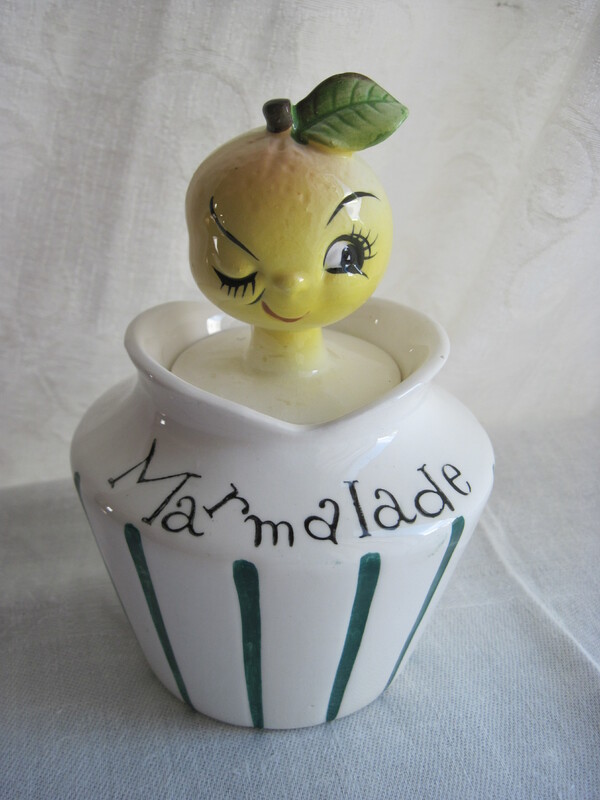 Lefton and other companies jumped on the band wagon with their own versions of pixie ware items for the kitchen. The above two pieces were made by Lefton. The lids have attached spoons for serving the condiments. Will be for sale on ebay soon. 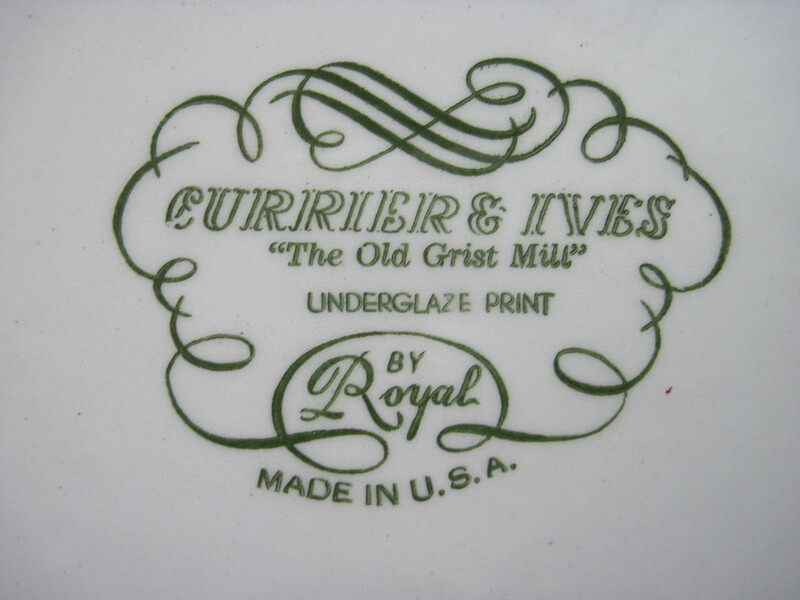 Currier & Ives Dinnerware was produced by the Royal China Company of Sebring Ohio, US. 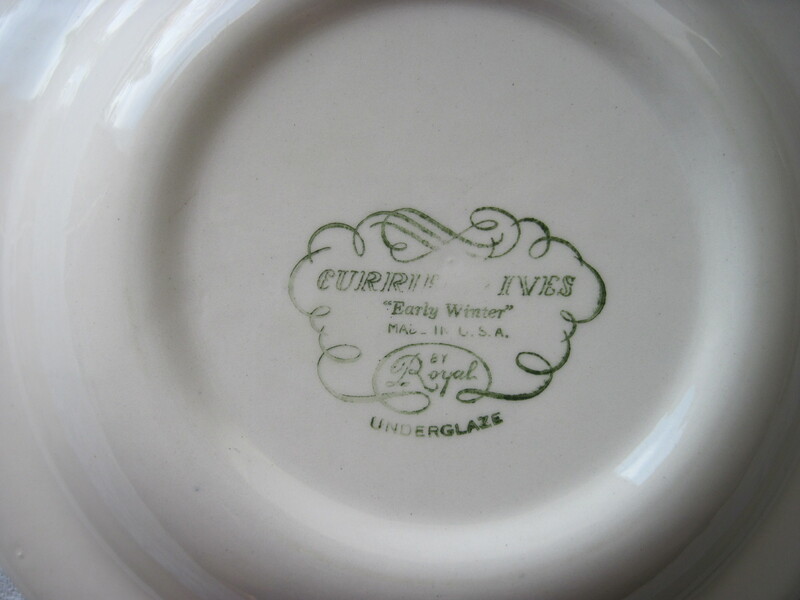 The backstamps indicate the pattern as ‘Early Winter’ on the rim soup bowls and the dinner plates say ‘The Old Grist Mill’. 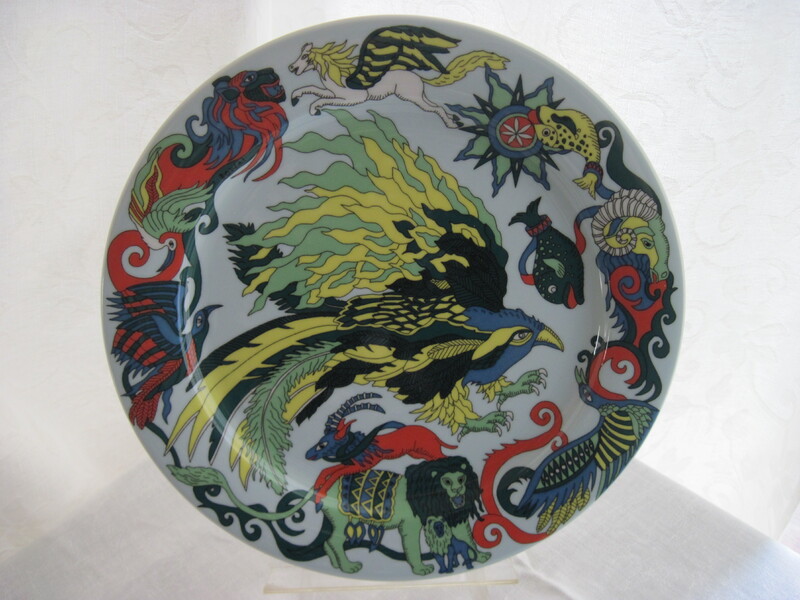 Each piece has a different scene and a different pattern name. Pieces were given away at the A & P with purchases of groceries and the completer pieces could be purchased separately. 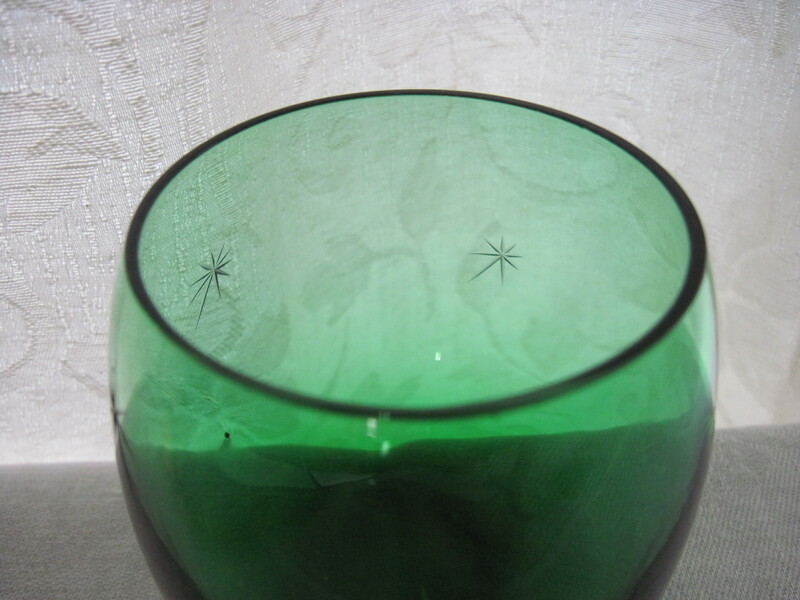 It was produced from 1950 to about 1970 when Jeannette Glass bought the company and discontinued the pattern. 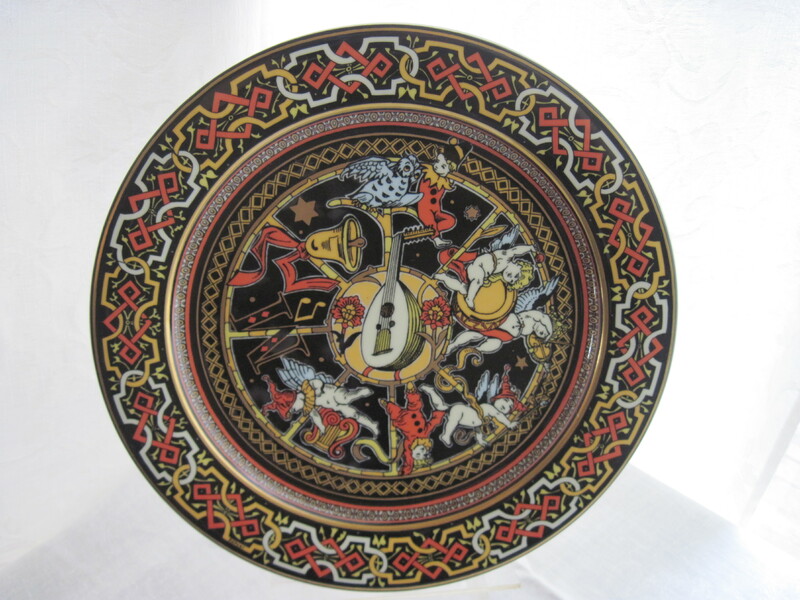 It was brought back in the mid 70’s and contiuned production until 1986. This backstamp indicates to me that it is an earlier set, so anywhere from the 50’s to early 70’s. 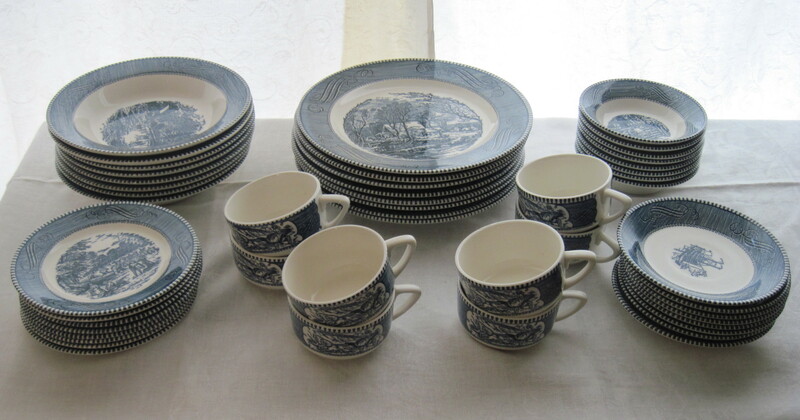 This is a complete set of 8 place settings consisting of dinner plate, side plate, soup bowl, dessert bowl, cup and saucer. 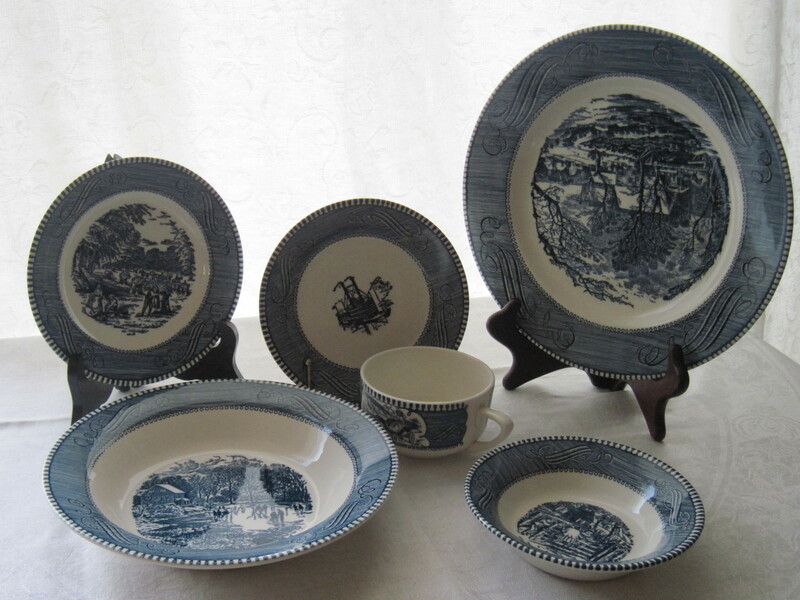 The set is for sale for $175.00. 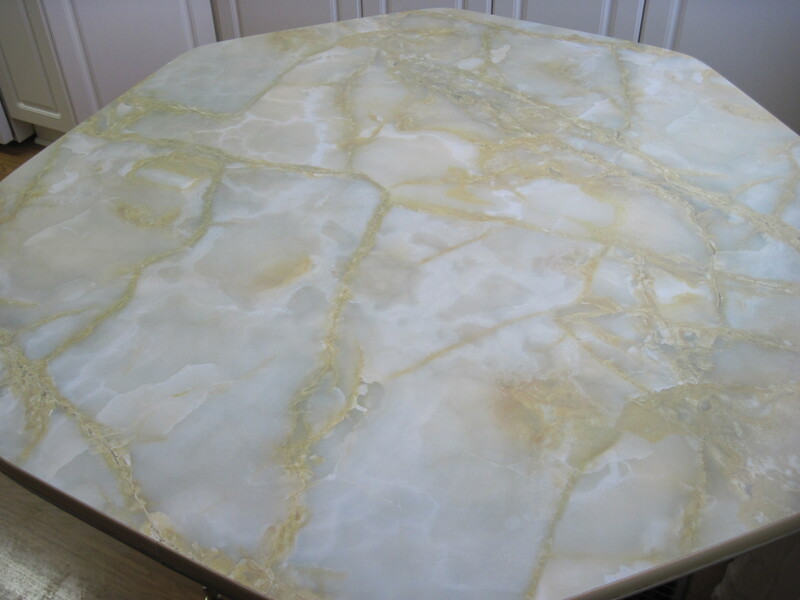 It is in immaculate condition, with no utensil marks that I can see, and no chips or other problems. I doubt if it was ever used much. 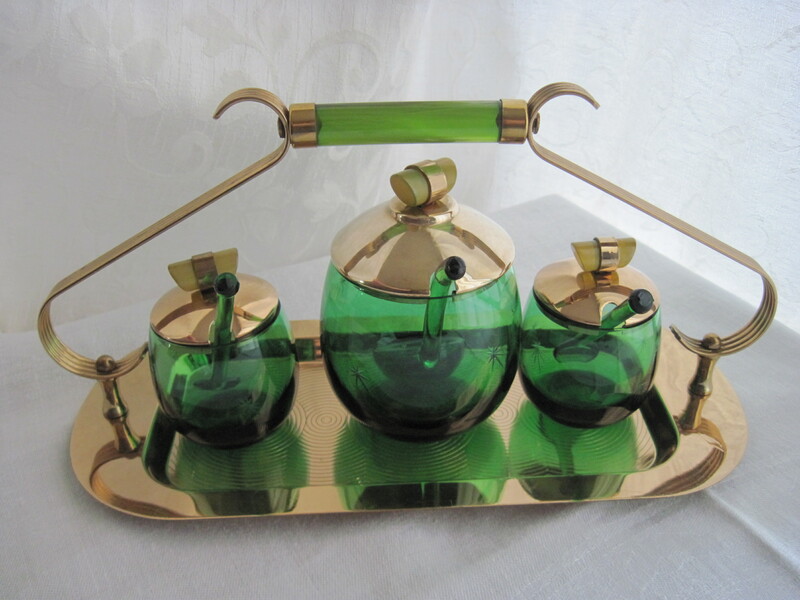 Please Note: This set is now SOLD!!! 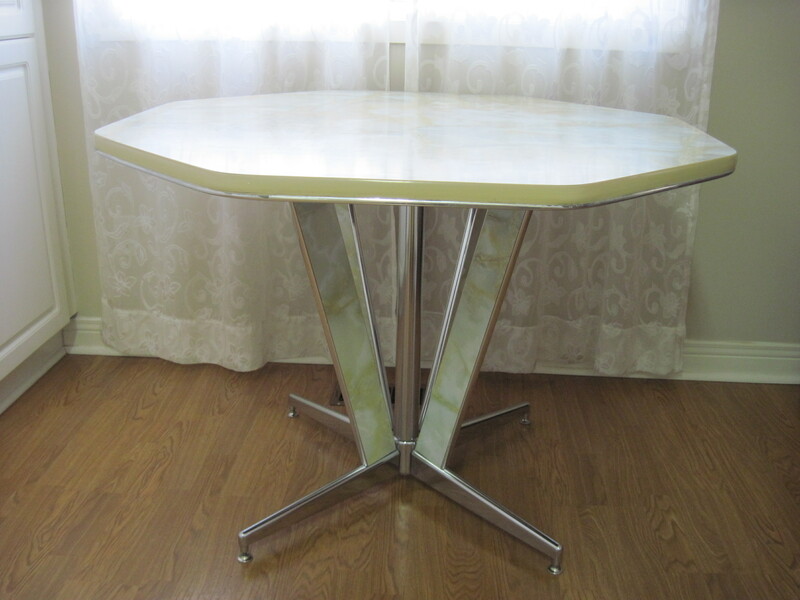 1950’s kitchen table with chrome legs and marblelized formica top. This one is a keeper. We decided we liked this table better than the one we had in the kitchen and it fits in with our decor. We cleaned it up a bit but otherwise it was in great condition. The previous owners had it since they were kids in the fifties. Great find! Now all I need are some chrome chairs to go with it. 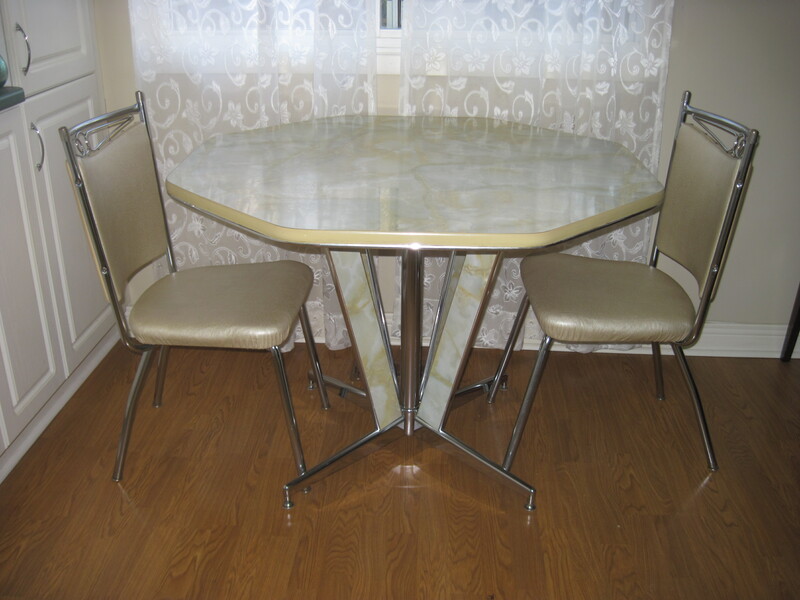 We found some retro chrome chairs and reupholstered them in champagne coloured textured vinyl. They really look fab! 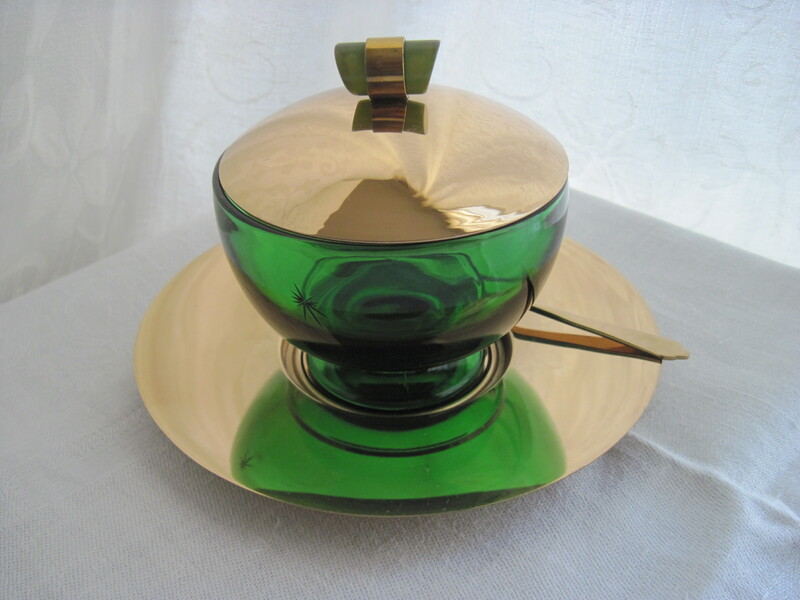 Designer Christer Holgren in the 1960’s. Both with original labels although one is slightly rubbed out and hard to read. Made in Denmark for Kastrup Holmegaard. One is slightly taller than the other one and a bit darker red in colour. 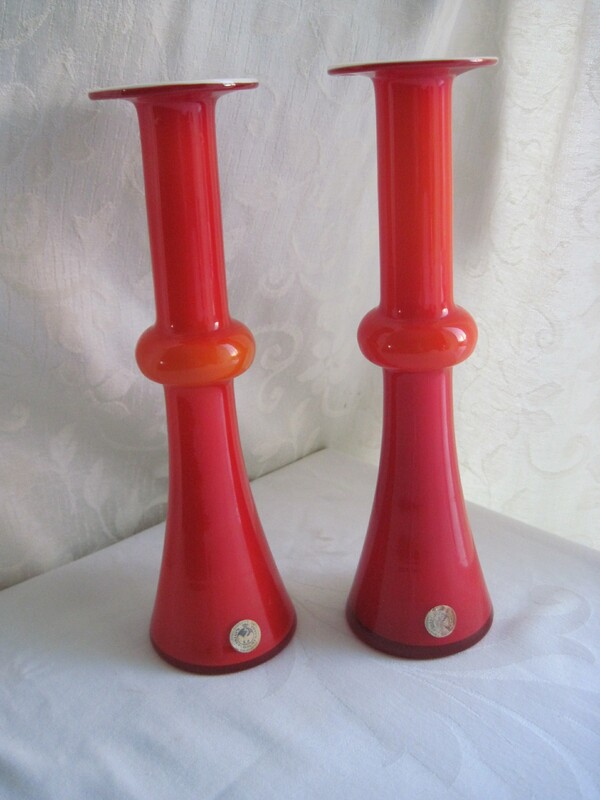 The vases are for sale at my booth in Almonte ON, at the Almonte Antique Market, at $75.00 each. 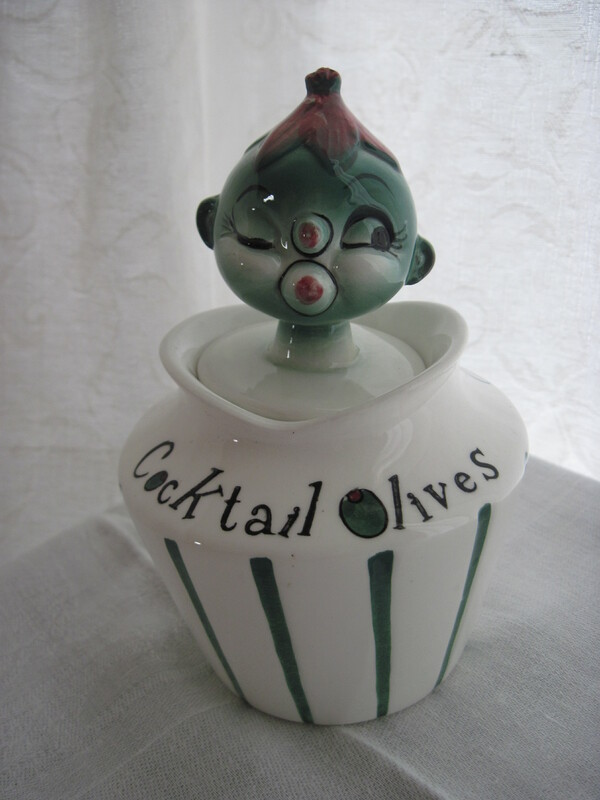 Please note these vases are now SOLD!! This is a really beautiful necklace. 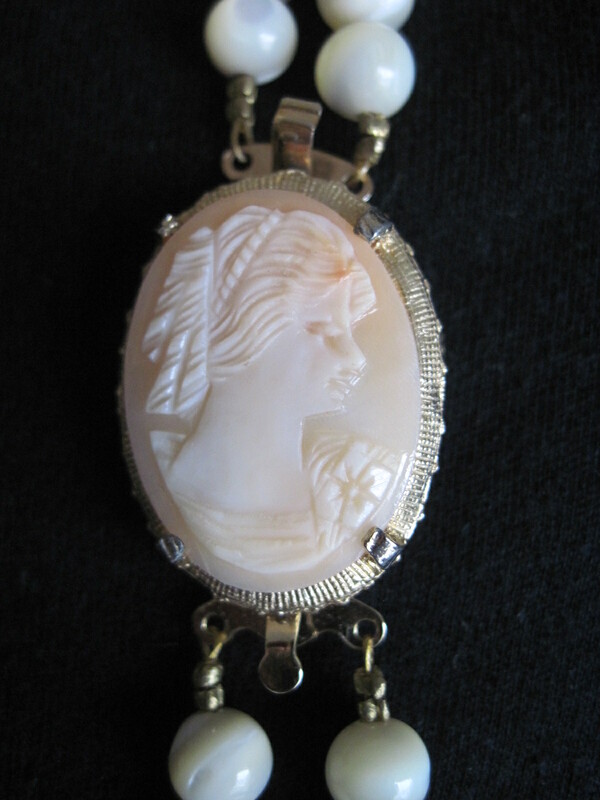 It has two strands of Mother of Pearl beads with a lovely Cameo clasp. 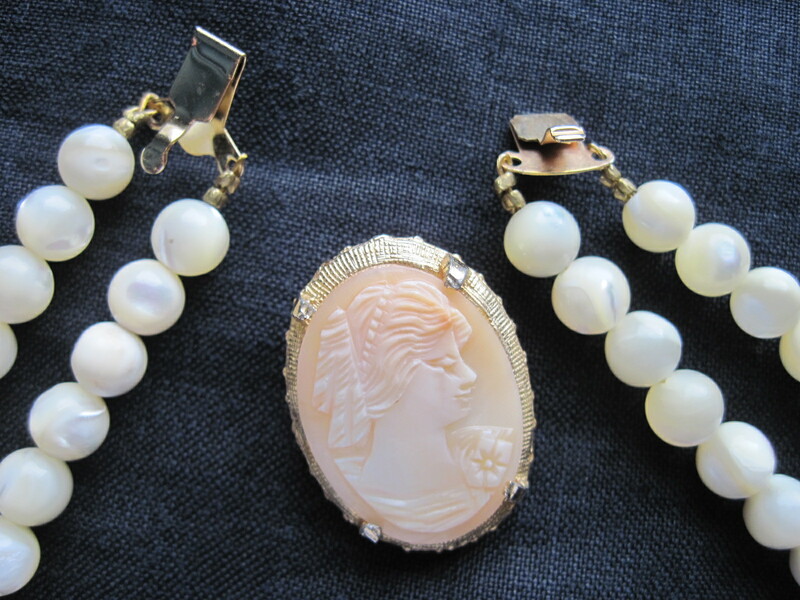 The clasp detaches to use as a brooch. It’s quite heavy and feels lovely to the touch. 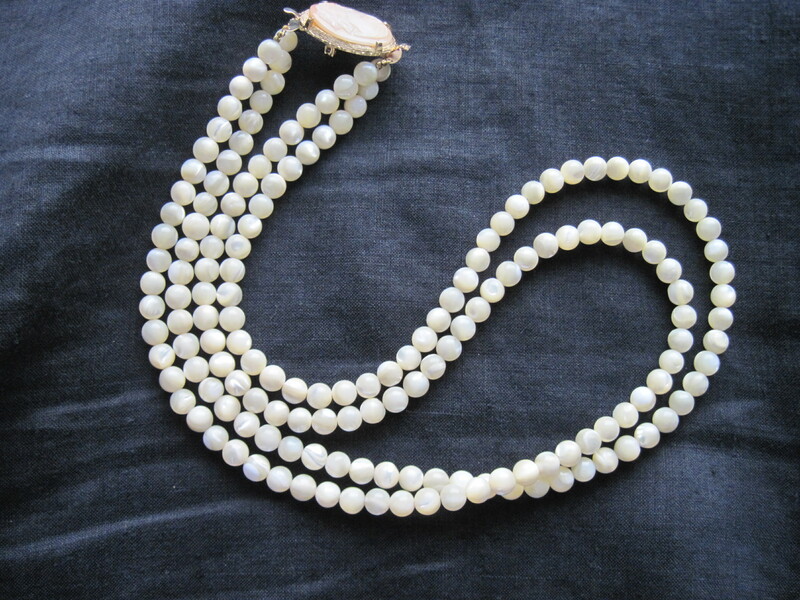 I haven’t been able to pin down the date for this necklace but I feel it is mid century going by the style. This necklace is for sale for $75.00 Canadian. Please note this necklace is now SOLD!! !